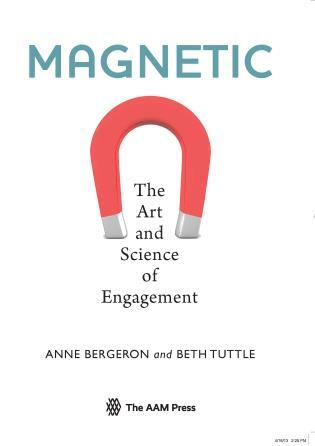 Magnetic describes an institution with a powerful internal alignment and a compelling vision, allowing it to attract the critical resources for organizational success: talented and committed people; loyal and engaged audiences, donors, and stakeholders; a positive reputation and powerful goodwill; and the financial capital required to sustain programmatic excellence and growth. 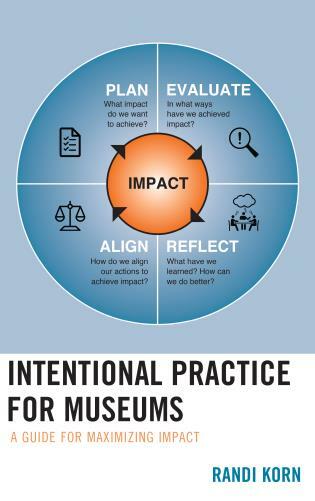 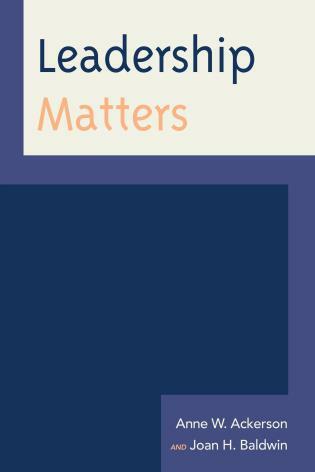 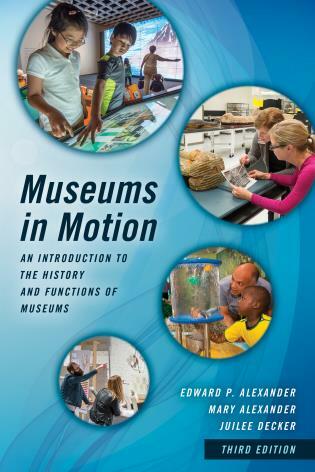 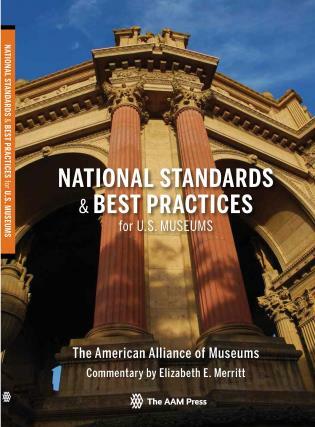 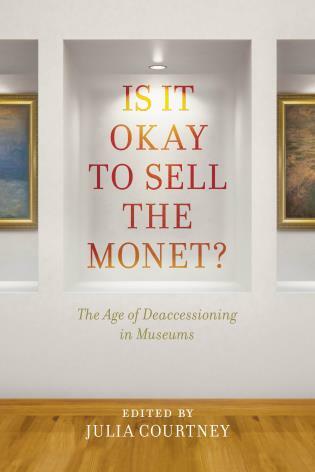 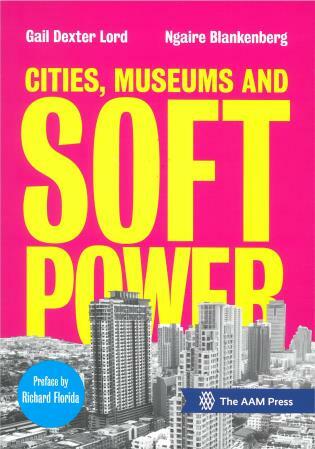 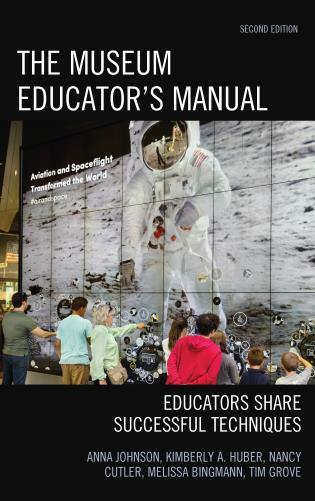 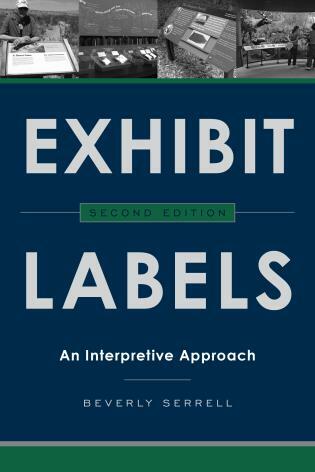 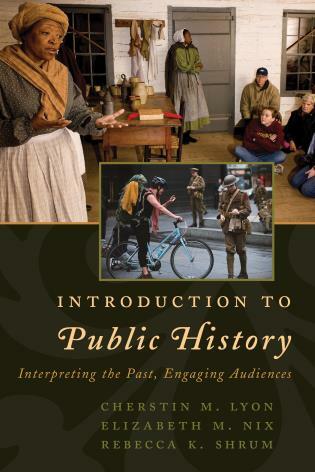 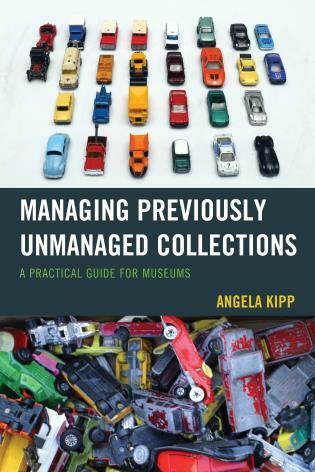 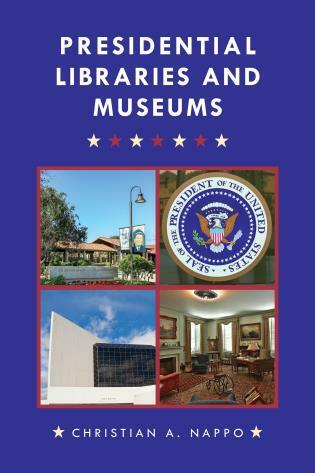 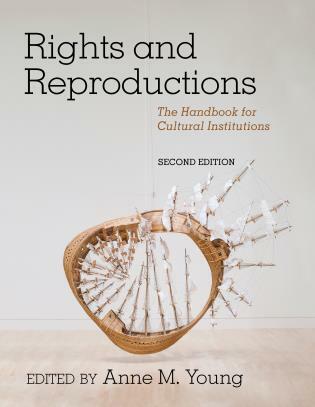 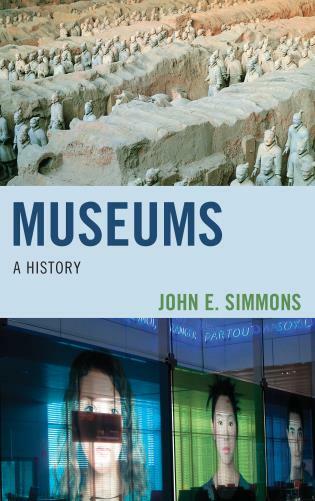 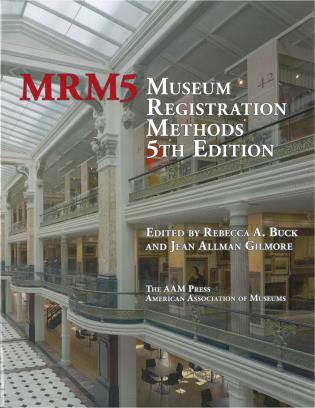 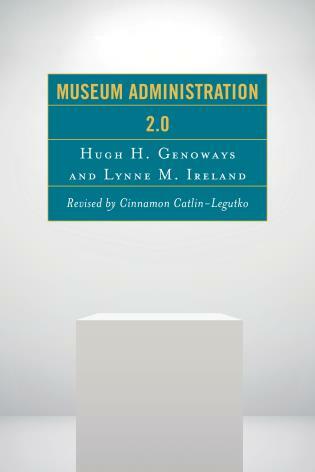 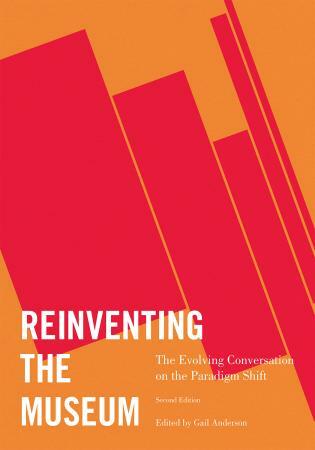 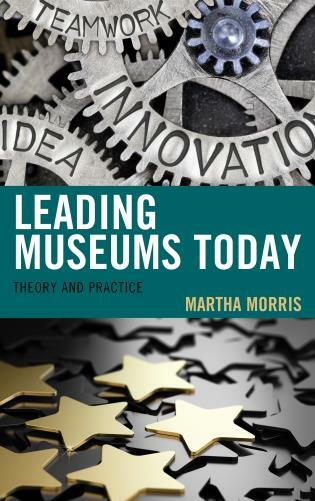 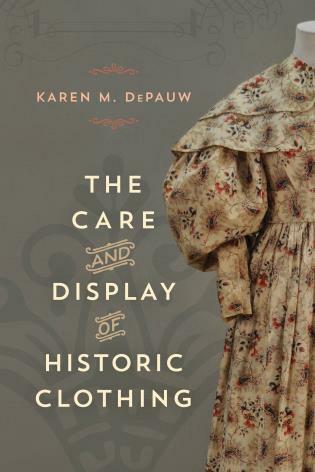 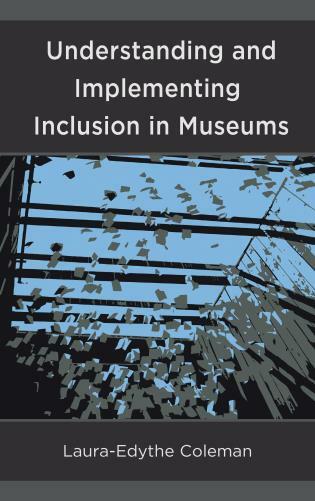 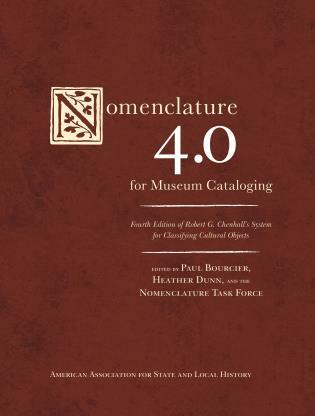 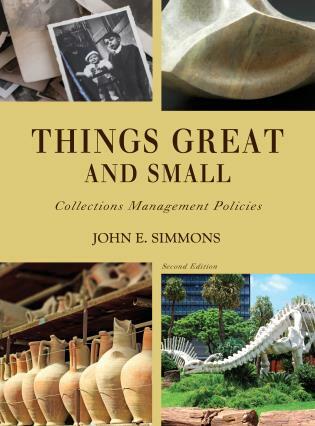 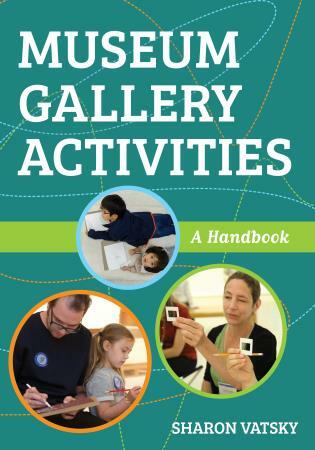 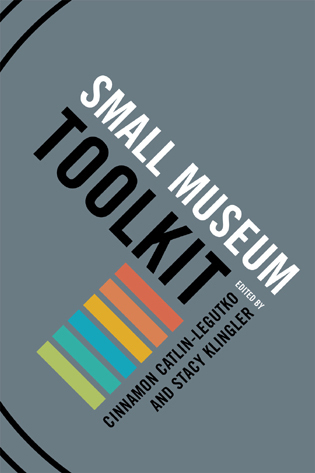 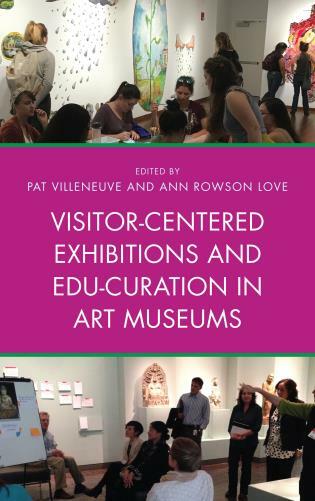 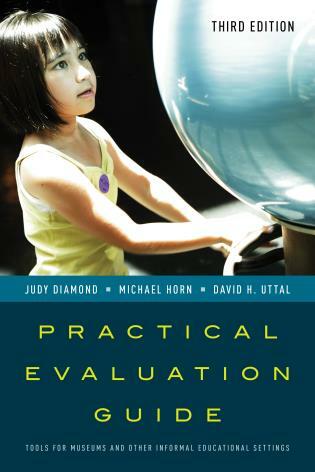 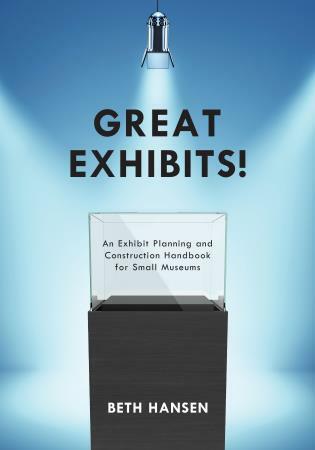 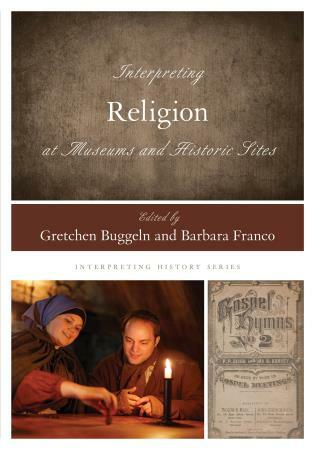 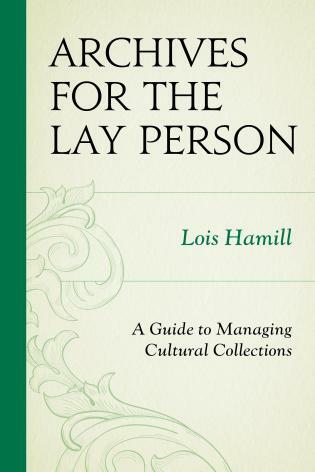 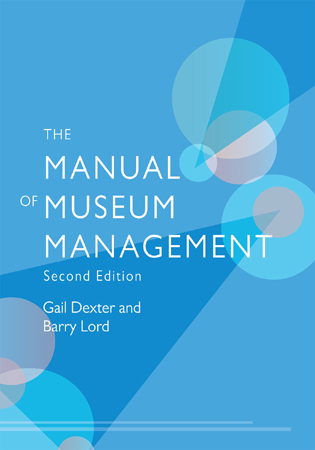 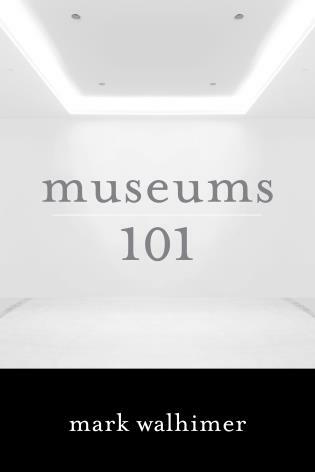 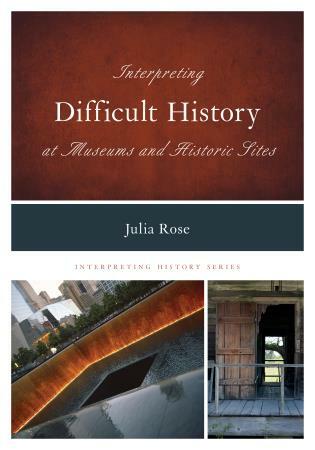 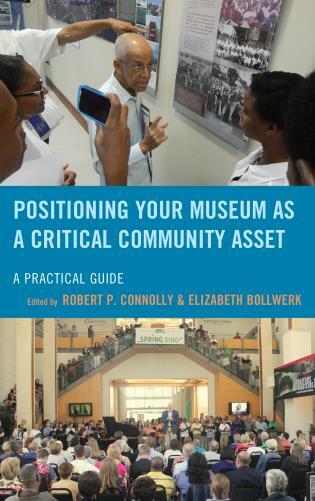 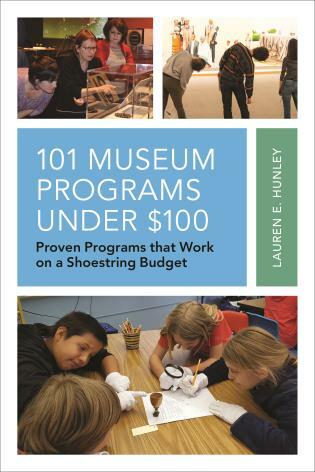 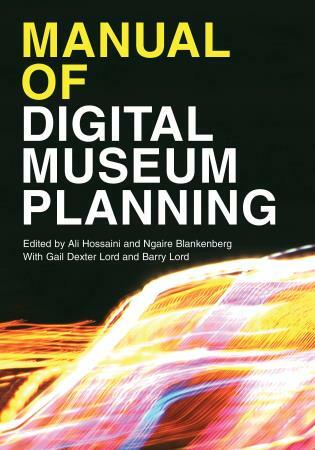 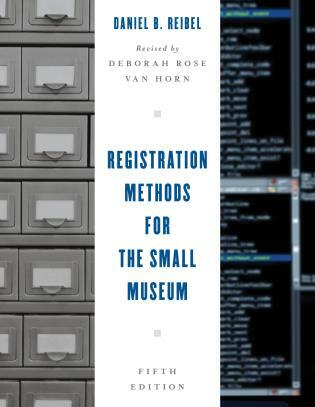 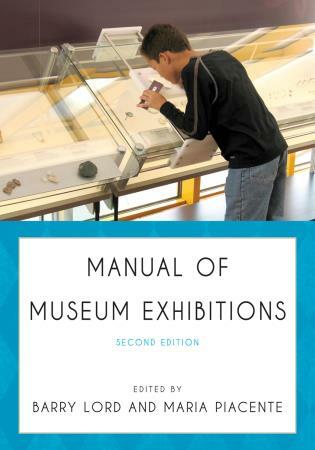 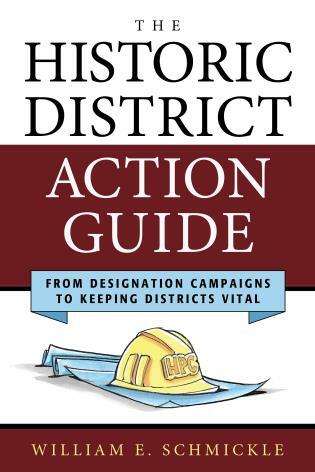 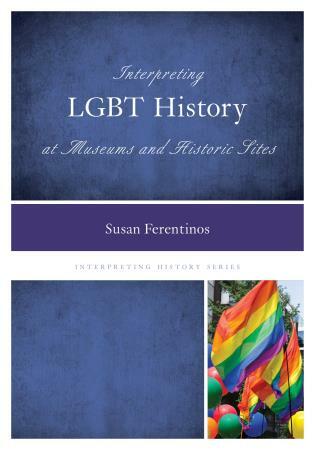 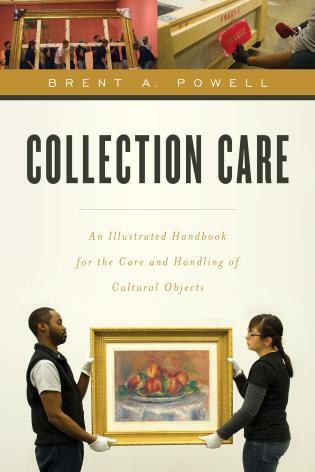 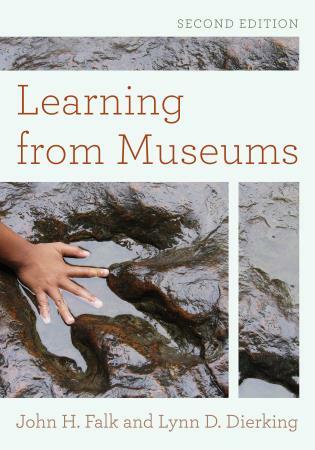 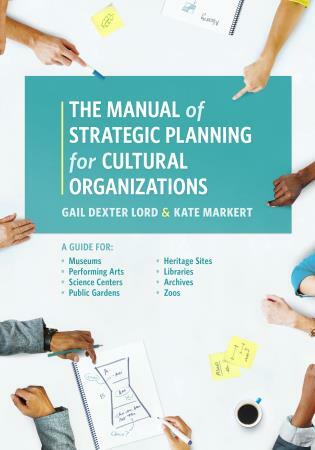 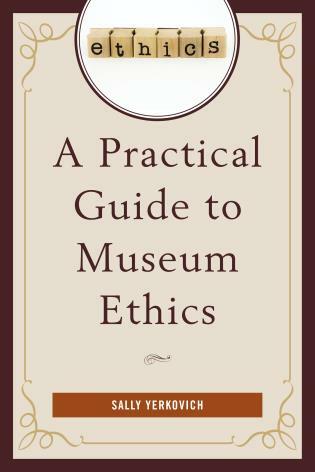 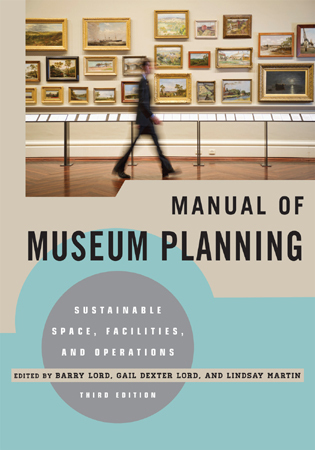 Authors Anne Bergeron and Beth Tuttle analyze six American museums that embraced a shift in philosophy and set a course of stakeholder, audience, and community engagement. 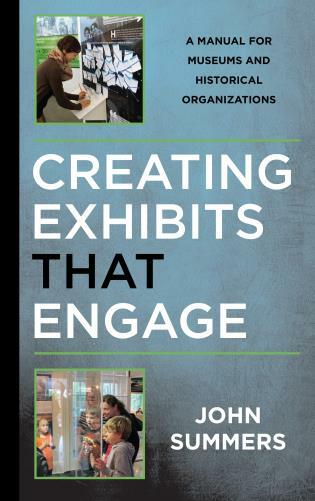 Their “magnetic” quality provides a model for all types of organizations—from corporations to nonprofits—that want to maximize engagement with their customers and develop their true public service potential.